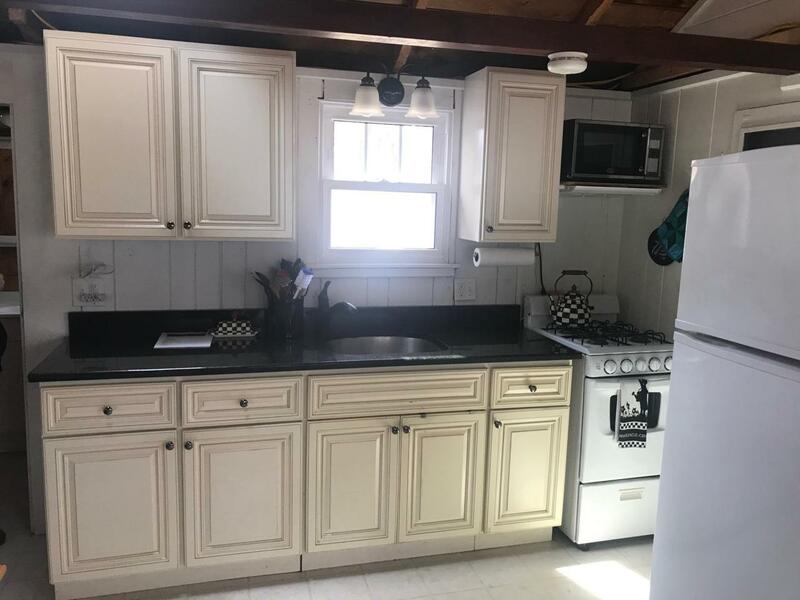 This cottage is open and bright. Renovated kitchen, granite counters new cabinets. 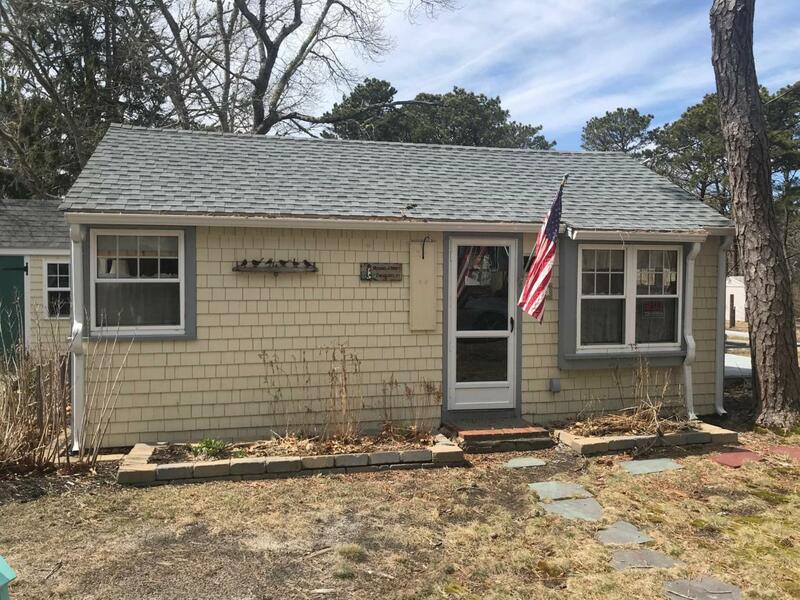 Renovated full bath with new flooring,vanity and shower stall inside. Eat in dining and a good size bedrooms. Nice outdoor shower and good size deck for entertaining. Other improvements: 120 electric panel,new roof,new windows, new flooring throughout. 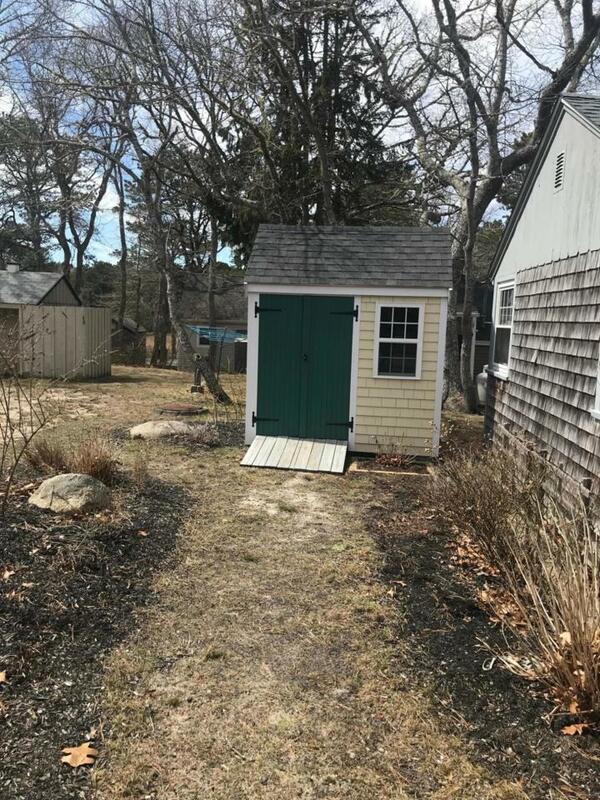 New gutters,new shed.to mention a few.Make lasting memories at Salt Air Village,a seaside community of freestanding condos w/deeded beach rights to Grandma's beach & use of Chase's Ocean Grove beach area too. Not leased land. 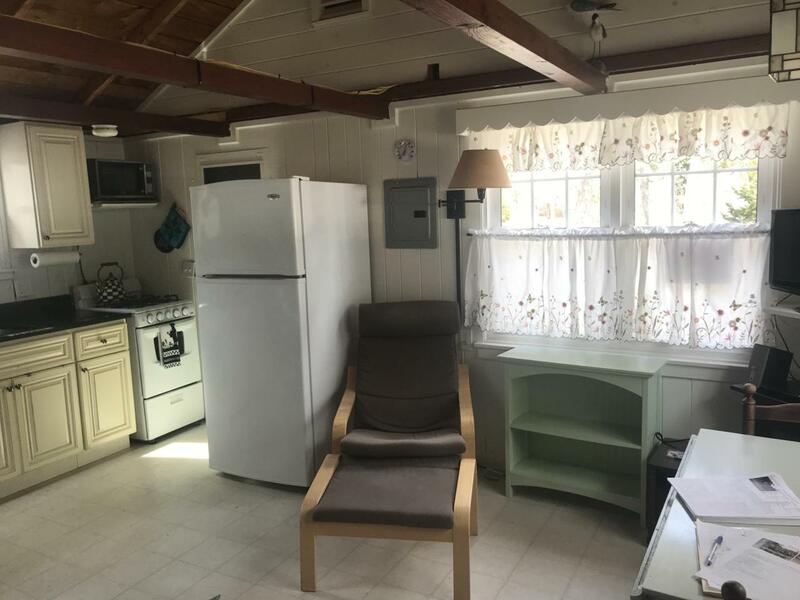 Owners can have pets, & summer rentals are permitted.There is a ball field, pretty pond, shuffleboard areas, and main house and garage for the community. NOT LEASED LAND ANYMORE! !